If You are copied content from other website, Search Engines will punish your site especially Google. Not only on your website, don’t post duplicate guest post or articles. This may lead to getting penalties your website, and your ranking will go down than current rankings. Before you submit any content, make sure it does not already exist. You can use some online websites to check duplicate content. Here is some website. Content is always king. When writing content, make sure you are using your targeting keywords in it. Corresponding keywords in the first paragraph and the last sentence may make your content better. But don’t use keywords much more otherwise your website will get punish for Keyword Stuffing. Keep it fine in length. Don’t write too short or too long content. If your article is too short search engines can quickly identify your content is spam. That’s while most of the article submission sites only approve articles more than 300 words. Write content for users more than SEO. Building backlinks are going to be very challenging. Google accepts only natural backlinks to avoid spam sites. Many of websites are hitting Google penguin. So build links naturally. Comment spam will not work anymore. Even Google will punish exact match anchor text links when you are using the same anchor text while link building. Better is to avoid backlinks from untrusted websites. So you should avoid these Mistakes in SEO to rank your site better in Google and other search engines. You can use “Disavow links” in Google webmaster tools to avoid spam links. Try to earn some good backlinks; It is going to be difficult to get do-follow links. Internal links are a very good SEO technique. It has so many features too. Internal links will make bounce rate lower. Users can click on relevant links, and you will get a good ranking in SEO and a free backlink. You can use related topics or posts after each post. But it should be relevant. By doing this visitors will not leave your website. You can also use “Breadcrumbs” to improve internal links. If you are using WordPress, you can check out some essential SEO plugins that may make your blog’s rank better. Social media has a great role in SEO in 2017. Getting likes on social media is showing that your content is good. Google +1, Facebook likes, Tweets will play a significant role in Search engine optimization. After publishing your content make sure you are submitted the post to social media websites such as Facebook, Google +1, twitter. Also, your post will get more publicity in social marketing. So Share your post after publishing. Day by day each people are jumping from PC to tablets, smartphones, etc. So half percent of your visitors will come from tablets or smartphones. Ensure you have optimized your website for these mobile devices and this will be an excellent experience for your visitors! If your blog is WordPress, free WordPress plugins are available to make your website mobile friendly. More than this Google Author Rank play a significant role in SEO. To make search more friendly, Google has changed its algorithm frequently. Search engine optimization for Google is going to be difficult. Anyway, Focus on your content! I hope that these SEO tips can help you. Check out How to Get Featured Snippets. These are all great tips, these best practices were always the best practices for search engine optimization and probably always will be. Relevant being the main theme for your content, back links and guest posts. If we bring our content to the table for the reader and not the search engine, then we will fulfill the commitment to quality that Google and other search engines are looking for. Yes i agree with you when you say building backlinks is going to be difficult especially when you have to get backlinks relevant to your niche. High Quality content + social Media = Miracles !! High quality content may generate you some backlinks with high PR from a great websites. This is a normal case, when you make something great everyone will talk about it, users will also be talking about it over social media by sharing your link which is a plus. Your article is good and very interesting. Its is very useful for SEO beginners and all persons. We are Houston based Web design and development Company. Our partners sites are affected by the Panda and Penguin updates and after clearing the content and broken links, we got back all our sites. Content is King. Nice post.. Keep continuing. Basically, the recommended and working SEO tactics remain the same as before – quality content, link and niche relevance, social interaciton, anchortext varienty, on-site optimization and etc. Maybe the thing that will change is that, those tactics will get higher value – having in mind all the black hat techniques out there and all the websites using them to gain unfair ranking lead. Good, proper content is what websites should be about and hopefully Google and the other search engines will be able to identify the honest proper websites from those who aren’t! Hello Rahul, I have read your blog post. I must say this is really an informative blof article for all the blog readers. I have bookmarked your blog. 2ndly, I would love to add some more points with your article. It has been proved that building SPAM links will not be good for your website. So as per my views, we need to build authentic and natural links. In 2013, we need to more socially active – share your website in all kinds of social networking platforms. I think use of Infographics can help you a lot to bring targeted traffic to your website. We need to implement Google Authorship with our blog. This will help to build web trust. Anyways, thanks for sharing mate. Keep it up – love to see more from you. Hi Henry Smith, I know i am missing Infographics in my blog. I will try it. Thank you for your valuable comment. very impressive i am a seo analyst so these kind of tips are very useful for us.. Thanks Rahul,this was a very useful post. thanks for giving a good information…plz give me on page tips ……………..
Definitely the best practices that would still be accepted by Google Guidelines and algorithm. Black hat SEO techniques are not working anymore that would lead you to website penalization. So be careful with your Off Page SEO practices to increase ranking and traffic. 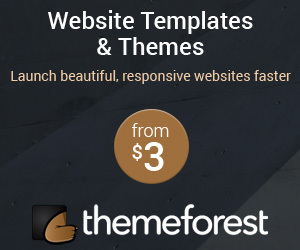 Fresh and unique contents help to improve the quality of the web site. 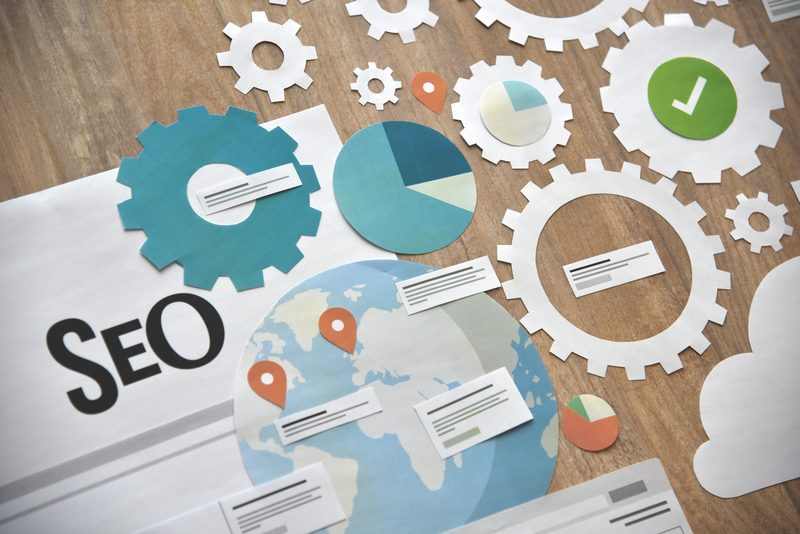 Great tips for effective SEO results. Nice article about search engine optimization. I will follow this tips in my blog. Thanks for sharing your thoughts. With rapid changes in Google algorithms, the results are dancing a lot. The best way is as mentioned by the author, use good contents. Contents had always been King in SEO and it will remain a King. On social media, don’t just post your link, add few lines of descriptions so that people can really get an idea of what the link is about and if interested they can click on it. Thanks for this awesome post! This is very well written and helpful! Thanks for giving a good information……. All your tips are nice and should be follow for webmasters but as I think social media and natural back links would be key player for SEO in 2013. Thanks a lot for sharing the ideas. I think original content and good meta keywords is enough and does well. Do some bookmarking and directory submission. Thank you friend for providing tips. If you have any idea to generate quick back link please tell. Thanks for your valuable tips regarding SEO. Really I appreciated and please permit me if I will have doubt then I can contact you. Thanks a lot. very impressive i am a seo analyst so these kind of tips are very useful for us. when i need for hiring my project i “ll call you..
m3L08l I value the article post.Thanks Again. Keep writing.